Once you click on "view photographs" there may be a short wait while the photographs load. Mary Greene. 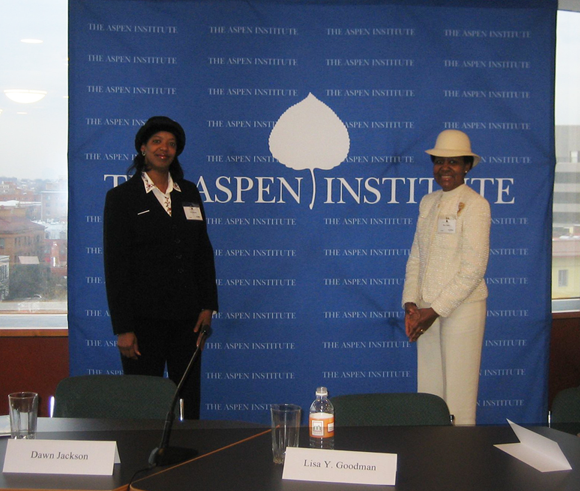 Executive Director and Cheryl Blount, Director of Membership were panelists for this project at The Aspen Institute.